We want to take Mitchell’s around the World! 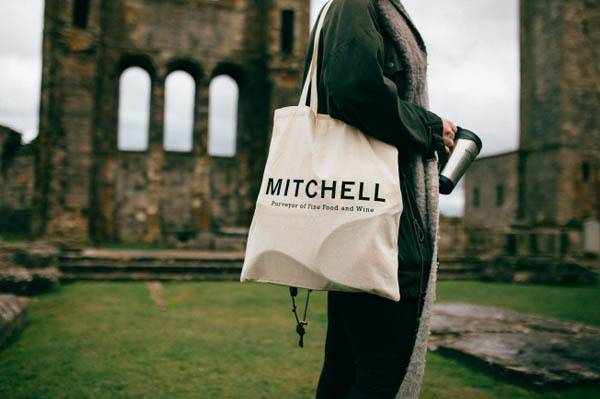 The idea is simple – if you are travelling, or live outwith St Andrews, snap a pic of you with everyone’s favourite Mitchell’s bag (bonus points for recognizable landmarks!) and post it on Facebook or Instagram using #mitchellsonthemove in your snaps. So whether you are planning a trip, or going home – take Mitchell’s with you wherever you go.